“Says me, Bryn. And the news. Look around, would you?” He sounded like he was pleading now. 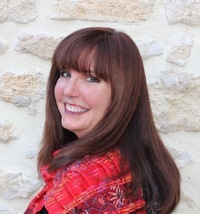 Hi Kimber Leigh, I'm Noelle, Elle's assistant. 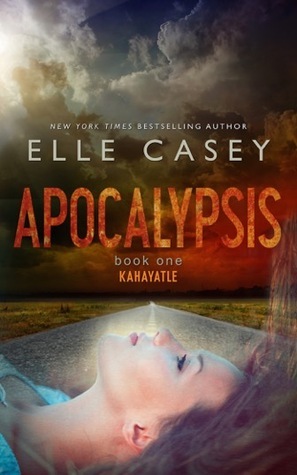 Thanks for featuring Book 1 in the Apocalypsis series on your awesome blog! We hope your readers enjoy the excerpt and grab their free copy. Happy Reading!